1. Ramp Butter When I made this I chopped up the ramps, next time I would throw it in a blender. I didn’t use or write down a recipe, just ramps, butter, and salt if the butter is unsalted, all to taste. Instant garlic butter, melt over baked fish, spread on bread, or roll up in a yeast dough. 2. Chopped and a) eaten with butter on bread. This is the classic Slovak way of eating wild garlic. b) added to a salad. c) added to soup just before serving. 3. Pesto I made ramp pesto last year, and it had a very intense raw garlic taste. If you like an exponential experience of raw garlic, have at ‘er, but I prefer it tempered with another vegetable or herb. You could add it to any type of pesto, although I’m partial to my dairy free Nettle Ramp Pesto. 4. Ramp Hummus Haven’t made it but it sounds delicious! 5. Asparagus, Ramps, Snap Peas and Pea Salad with Poached Egg and Lemon Zest Vinaigrette This salad looks like spring in a bowl. 6. Homemade Kimchi with Ramps Add it to kimchi – genius! 7. Freeze It While you can dry ramps, the process greatly decreases the flavour and health benefits. If you just chop it up, however, it becomes super soggy. I suggest pureeing it first and freezing it in ice cube trays. 9. With Eggs Ramps and eggs go together like, well, ramps and eggs. It works in omelettes, frittatas, scrambled eggs, you name it. 10. Ramp Polenta This is an oldie from Martha Stewart, and while I haven’t made it, it sounds like it would go together like ramps and eggs, which is to say, it would pair well. 11. Garnish I generally forget to garnish dishes, but chopped up small, this is a great way to add a bit of garlic flavour to any dish. 12. Fermented My mom often kneaded various greens with salt until it made its own brine, and let it pickle for a few days. My father would eat the green ferments with rice or porridge, Japanese style. I haven’t actually fermented ramp leaves, but I have made fermented ramson flower buds, and they were delicious! So good – the garlic taste was present but not stomach-burning and the buds were delightfully crisp. I love ramps! But have not used them very often – now I have to! Ramps are fairly new to me, but they are delicious! Glad to share good ideas! 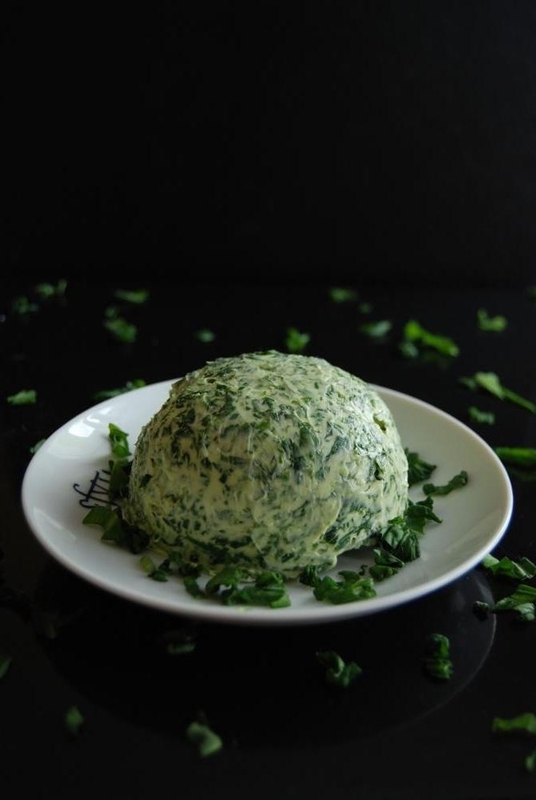 I have never tried ramps but I have a big fan of trying new things so I will have to try them very soon! Glad I saw this….found it on Real Food Fridays. They are really good – let me know what you try and how you like them! Love this. Excellent. Found via Real Food Fridays. Pinning for later. I am a forager myself, and really appreciate this. Glad you enjoyed it, thank you! Happy forging! Great post, I love to learn new healthy food everyday. Thanks for sharing with Hearth and Soul blog hop. I have to admit I have never used ramps or know very little about them. Appreciate your posts to enlighten me on their uses. Thanks for sharing on Real Food Fridays Blog Hop. Have a wonderful healthy day! Thanks for hosting! Glad to provide a little education. I have never heard of ramps, still learning about herbs I have yet to forage for them, but want to some day. I’d like to know more about this, research. Thanks for sharing on Real Food Fridays, featuring your post tonight. Foraging is a lot of fun, and there is something very satisfying about it. Hope you get to soon! Thanks for hosting and for featuring this post, I’m glad you enjoyed it! Thank you for featuring and hosting! 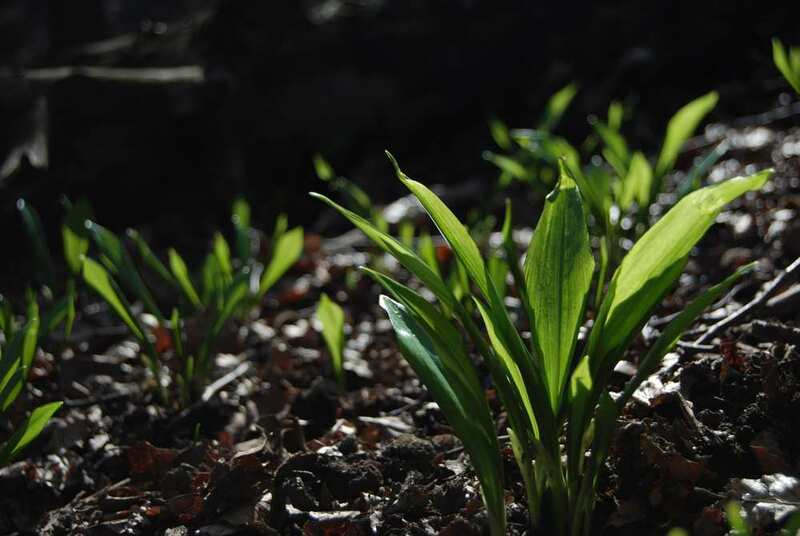 Hi Naomi, do you know if ramps are what the Austrians call Barlauch – they also say wild garlic…. I just assumed we didn’t have them in N.America, because I could never find a translation. We chop them up and mix them with Topfen (tvaroh) and salt and use it as a spread for bread. yes – another name in English is Bear Garlic. Naomi, I ordered seeds from Richters in Ontario and started them this spring. I just transplanted them into a perennial bed in the garden. There is wild garlic in other places in BC, but not here (and I don’t know if wild garlic and rampion is exactly the same species). We will see what I get next spring. Love the idea of a perennial bed! 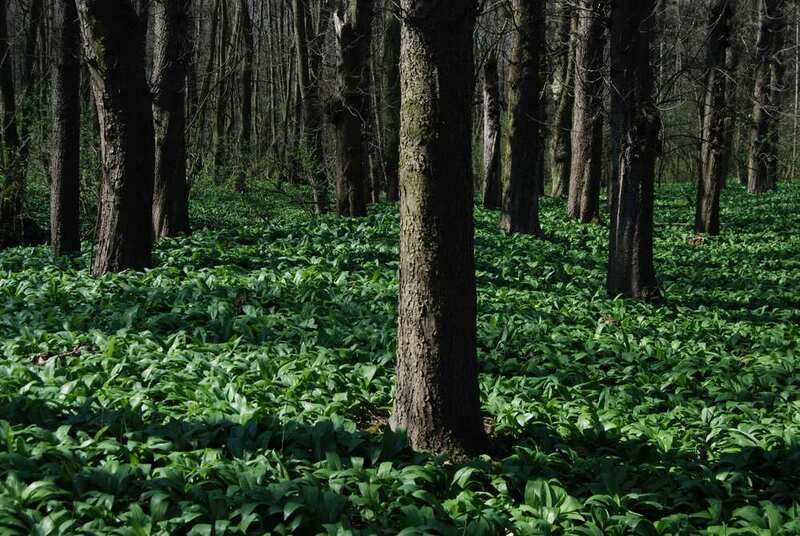 I think wild garlic is ramps, and European bear garlic is very similar though technically a different species. It will be interesting to see what comes up!